At Small Addictions RC, our specialty lies in radio control hobbies. We carry most major hobby grade RC brands and product lines exclusive to the industry that have all proven the tests of durability, fantastic customer support, and warranties that are to be trusted. While our focus is on the most popular 1/10 scale electric, we do stock other scale vehicles and parts and can order in just about anything you are looking for from one of our trusted distributors! Our shelves are filled with high quality, dependable products that we know you will love! 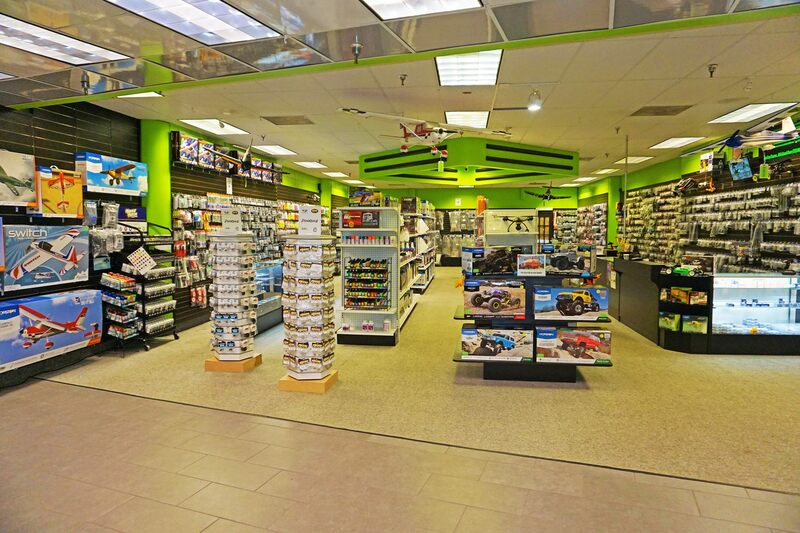 Come visit our fully stocked hobby shop for all your RC addictions! We offer service, supplies, and support after the sale for everything we sell. Don't settle for buying an RC from some big box store or unknown online seller and get stuck with no parts or support when you need it! Make your purchase with us and we've got you covered! Product quantity in stock on our website reflects actual current stock in store, all in stock items are ready to ship, same day if you place your order by 1pm EST! Can't find what you are looking for? Don't be afraid to ask, as often we're able to special order it for you!